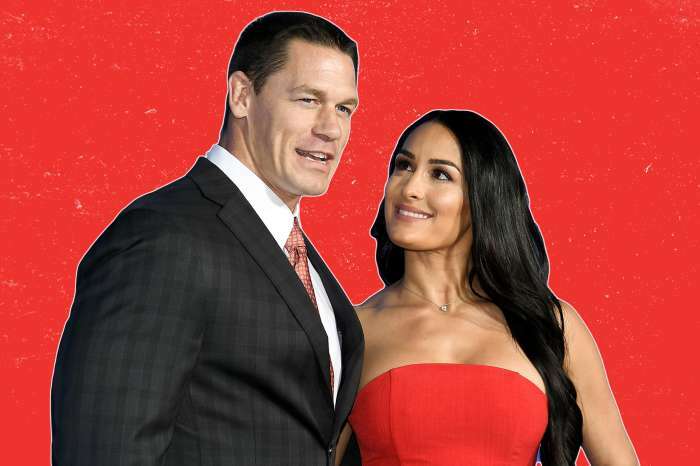 “Total Bellas” is showing viewers what led up to Nikki Bella and John Cena calling off their wedding just a few weeks before it was scheduled to take place. 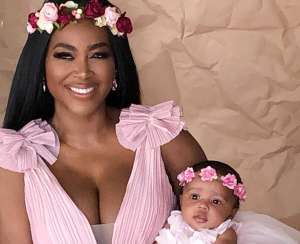 Although many fans are praising the WWE Diva for living in her truth, some feel that the entire situation is scripted. Now her younger brother, JJ Garcia, is reassuring fans that the split was real. “The one thing I can tell you for a fact is that it wasn’t for the ratings or for the show at all. It actually threw the show for a loop,” he told Toofab. JJ’s wife chimed in to say that they actually weren’t able to film some things because of the breakup. 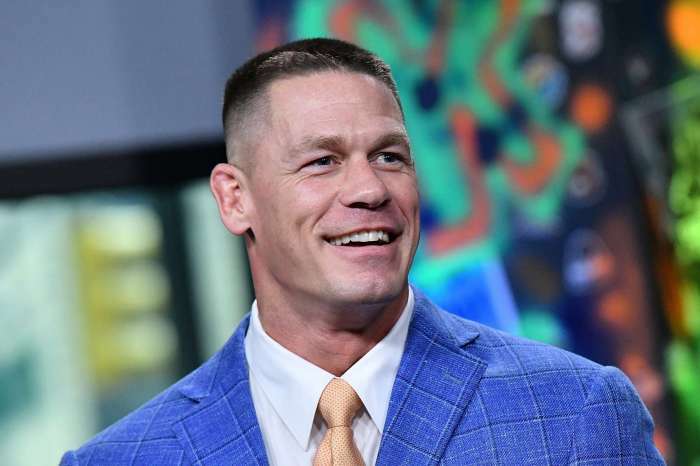 When asked if he believed that John Cena was being honest about changing his mind to be in favor of having kids, JJ said he definitely does. “When I met Lauren, things changed. I’m not the same person I was before Lauren. We change as a person, especially for the person you love. There was one thing for him. John loves Vivienne and he loves Birdie. He has a blast with them. And even my cousin’s kids he has blast with. I think it definitely changed for him. Once you have a kid, it’s a totally different love you will ever experience. And I think his eyes got open to that and he wants that,” the reality star added. This comes after it was reported that the ratings for “Total Bellas” are lower than they’ve ever been. John and Nikki are currently working on their relationship and we will most likely see the reconciliation play out before our eyes. However, if the two decide to marry — it will not be filmed.